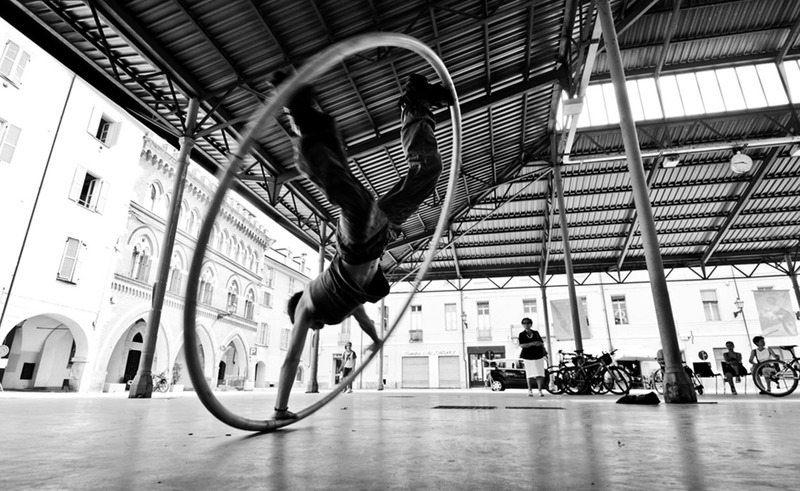 The EYCO Festival offered young artists from all over Europe a unique opportunity to express their passion and dedication to the circus arts. A wide range of skills has been display from aerial to juggling, acrobatic, theatre, dance and performance. 200 European young circus artists (under 25 years of age) met, exchanged skills and shared their incredible creativity. Participating countries provided two Trainers who will deliver a wide range of workshops covering all areas of the circus arts. The young people represented youth circus in their country by performing a show for the general public. It has been a fantastic opportunity for fostering intercultural dialogue amongst young people and their Trainers and for learning from and about each other’s cultures through the common language of circus. Tours of the local region and tickets to two professional circus shows have been included in the EYCO Festival Program.